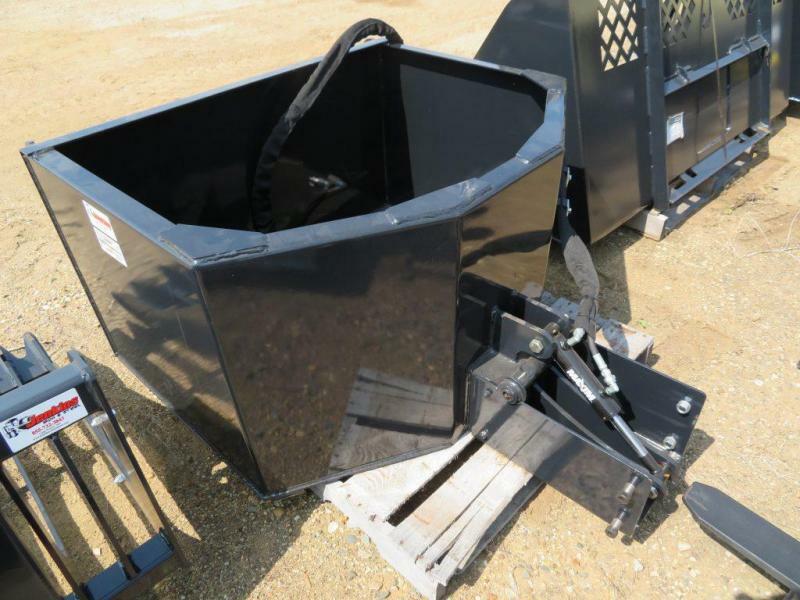 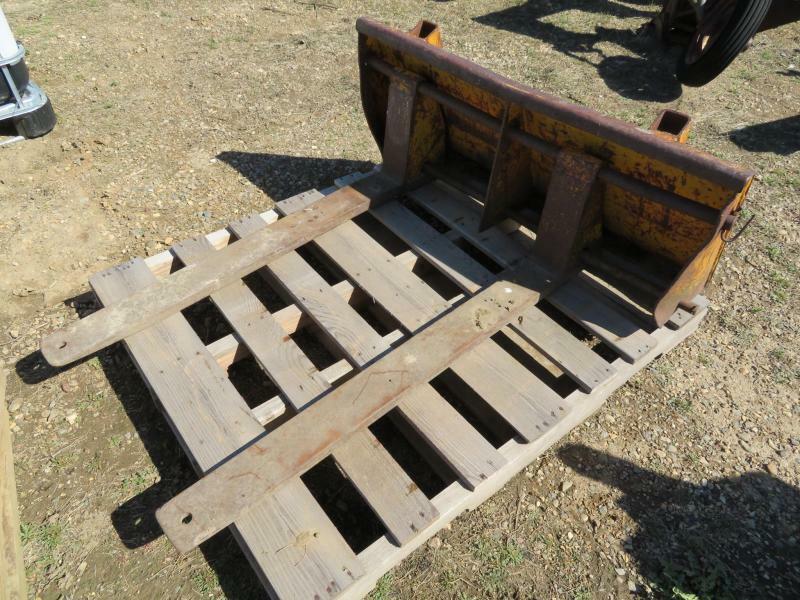 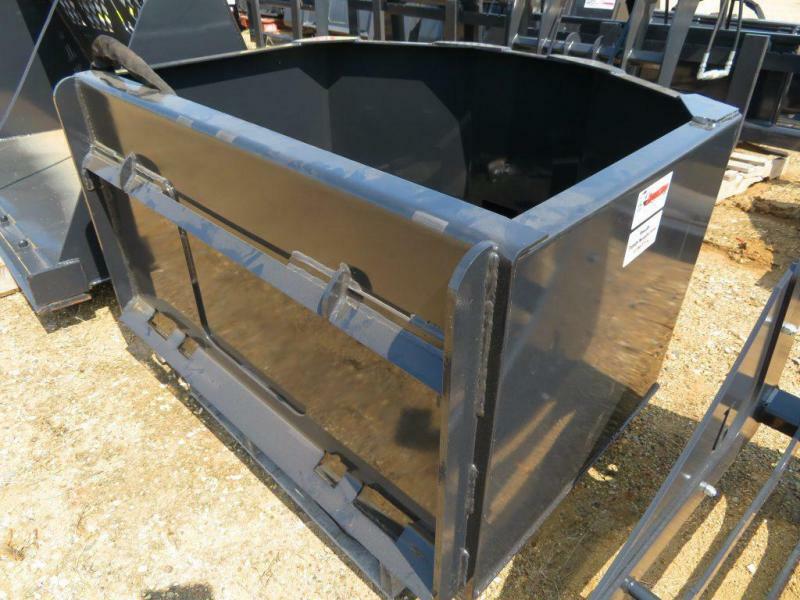 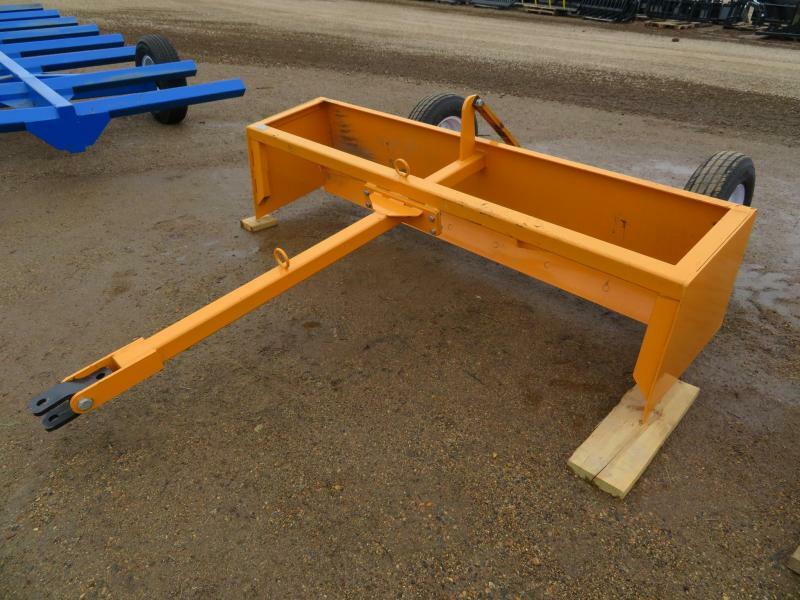 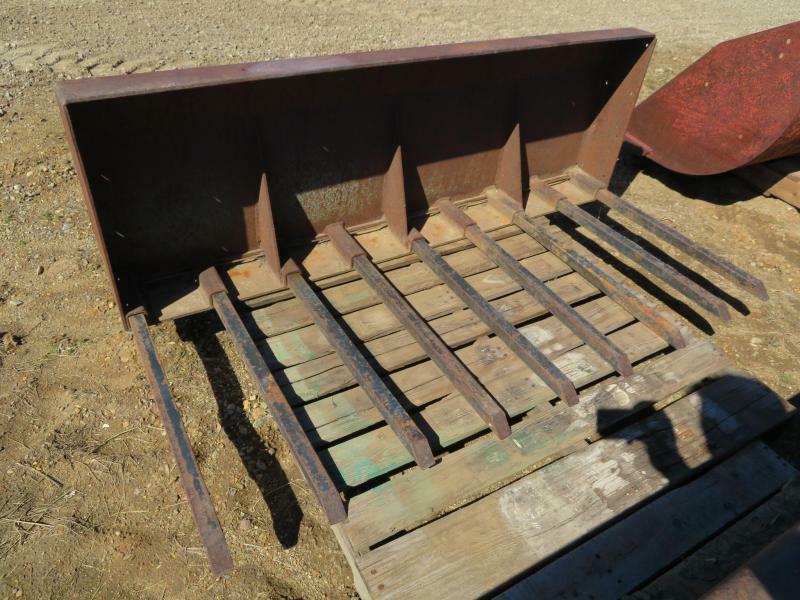 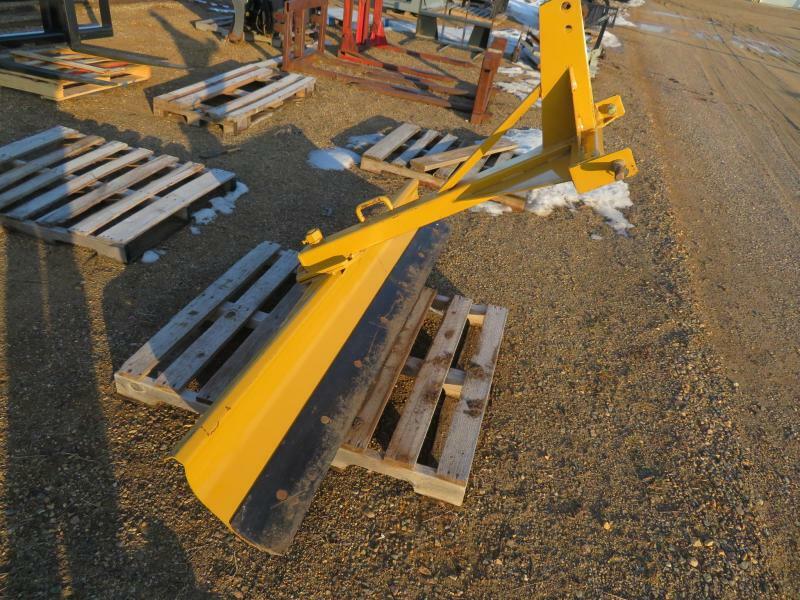 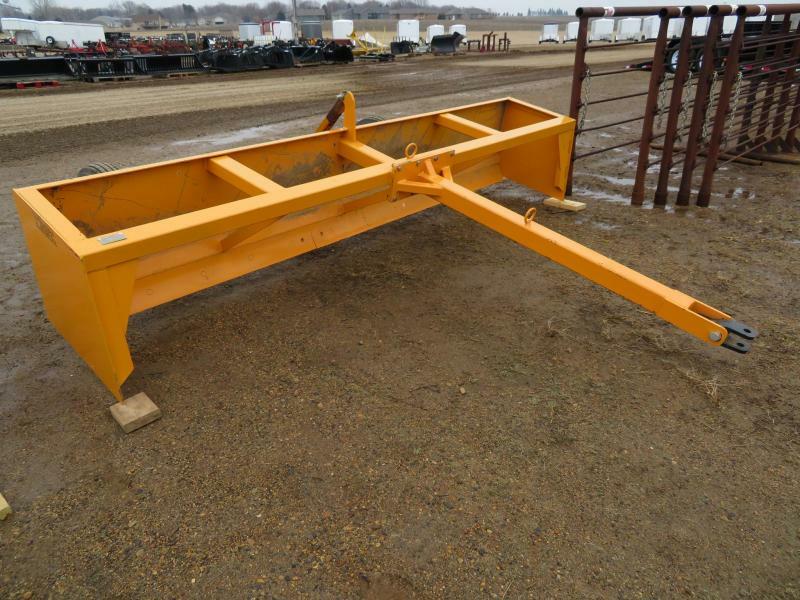 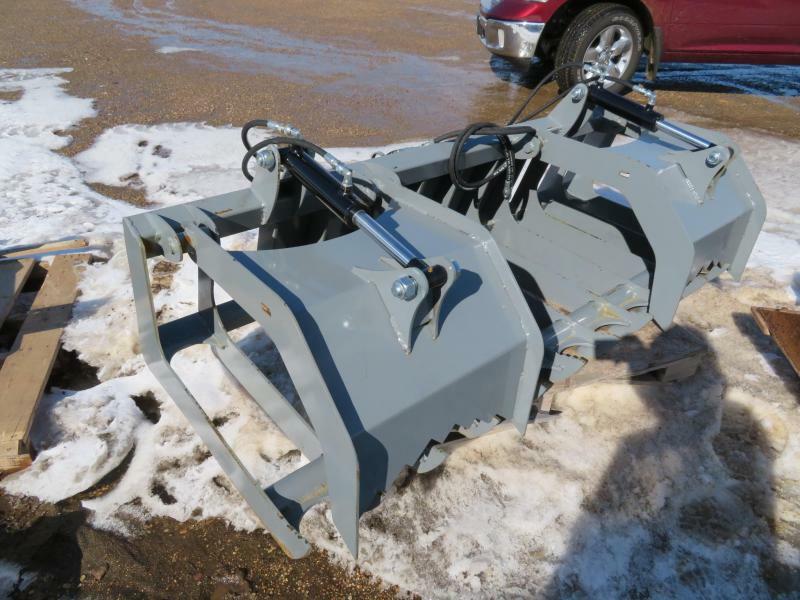 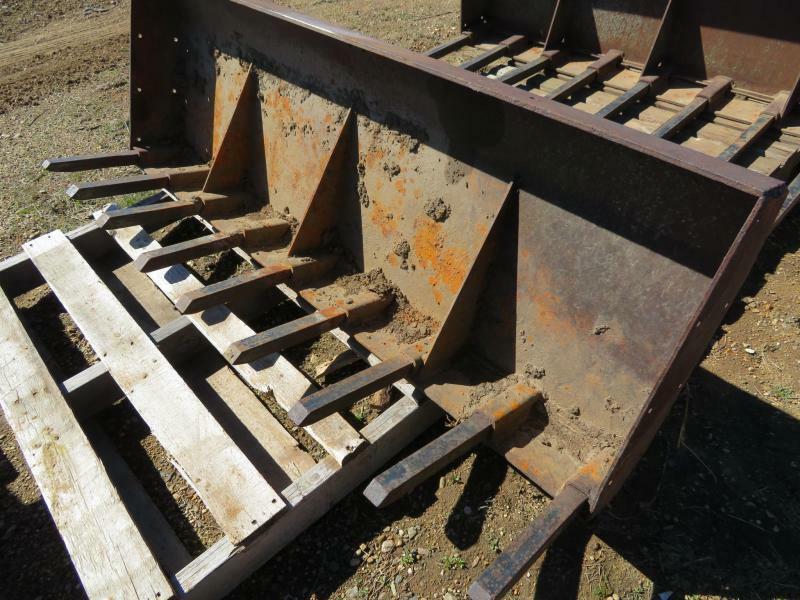 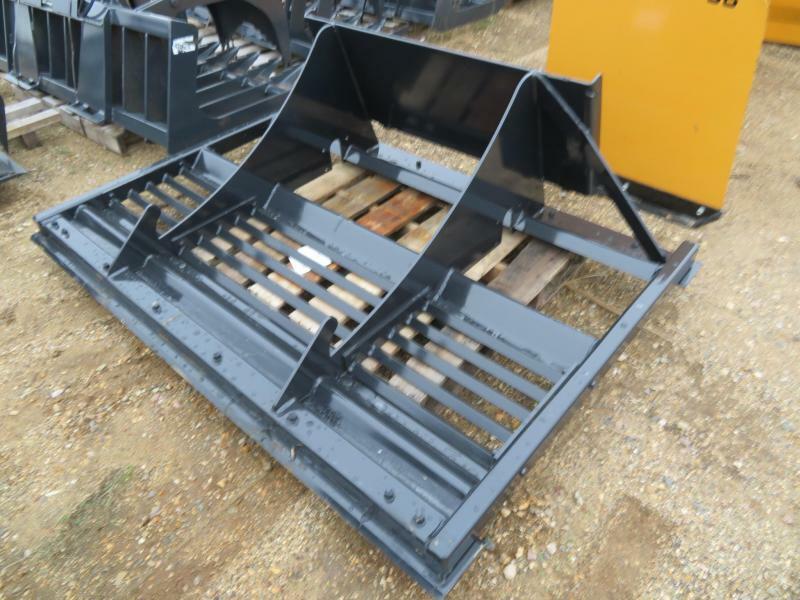 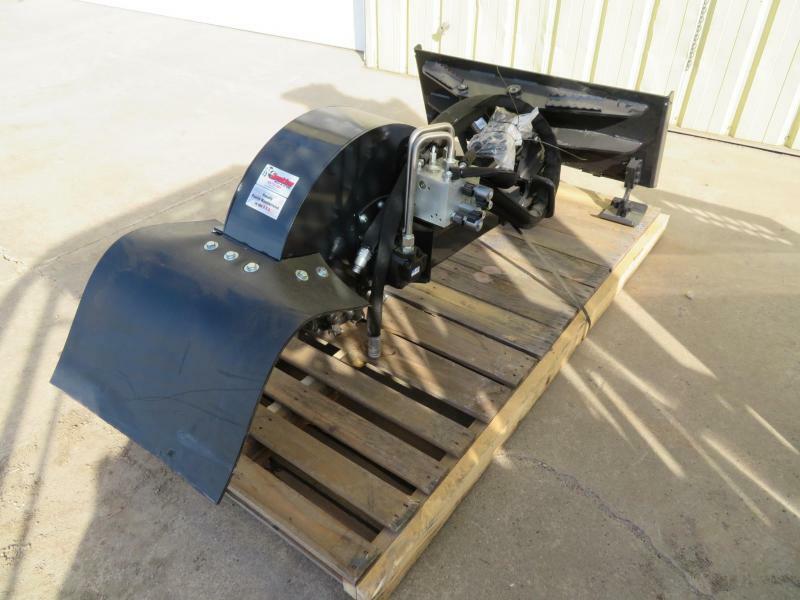 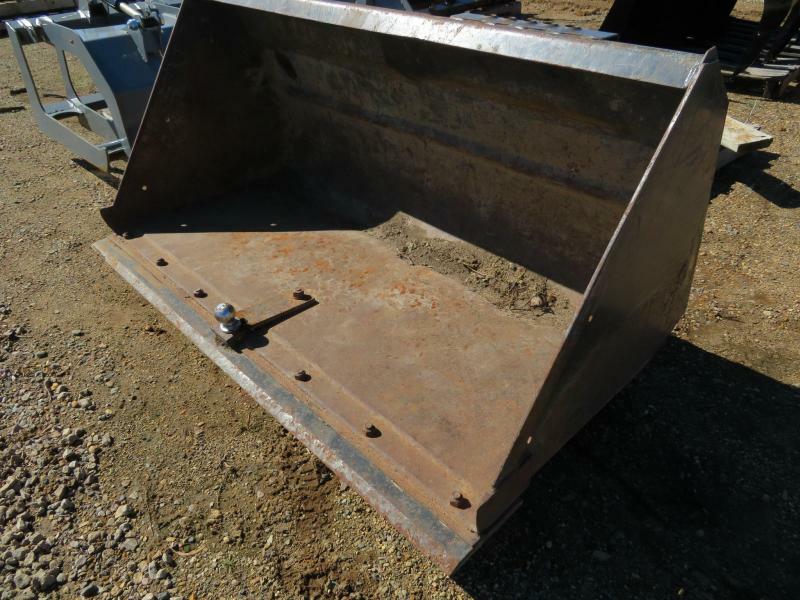 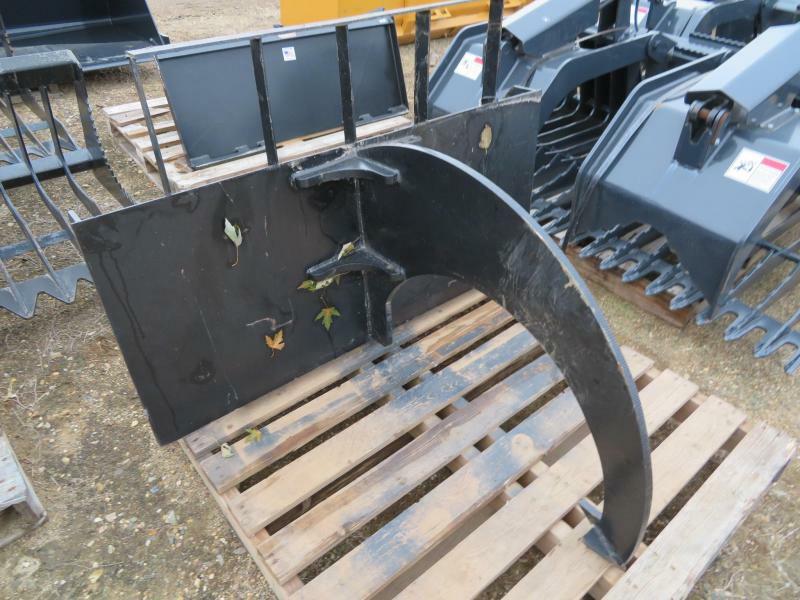 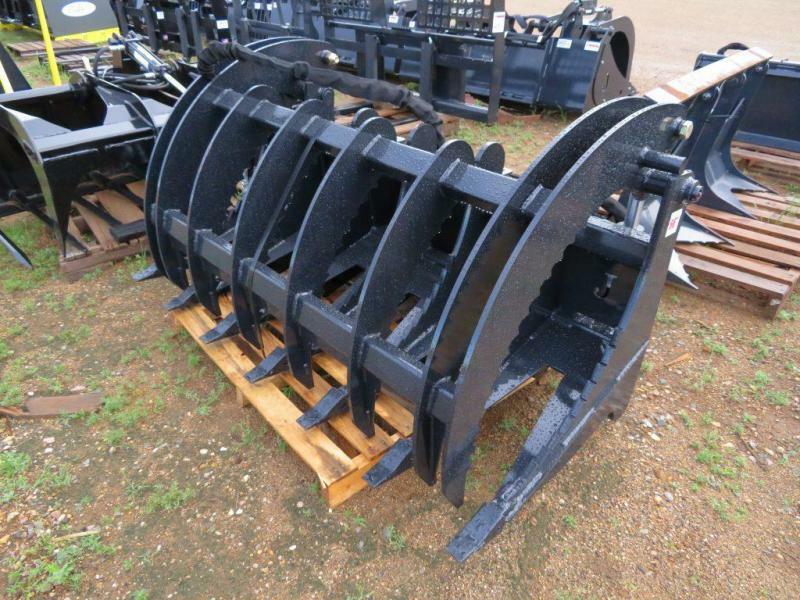 Jenkins Hydraulic Concrete Bucket / Hopper - For Skid Steer Commercial grade 3/4 yard concrete hopper. 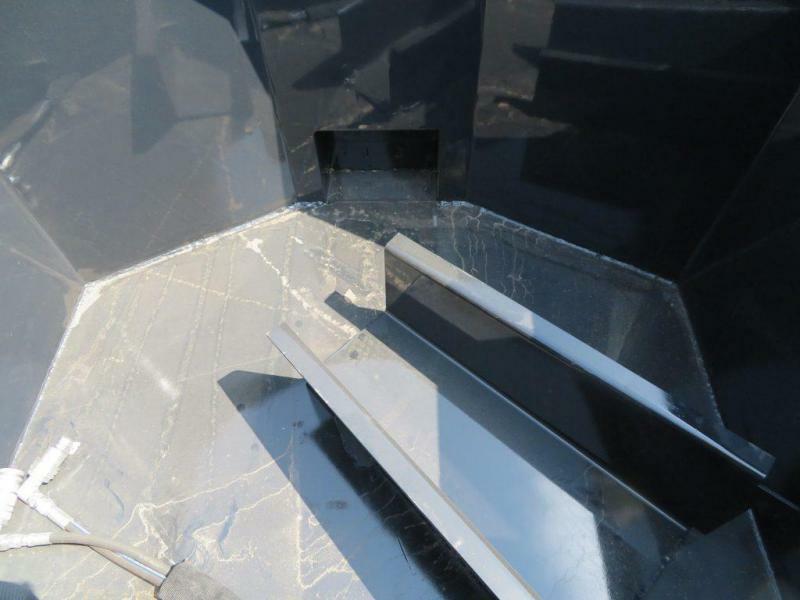 Constructed out of 1/4" material with gusseting on all of the wear points and angles. 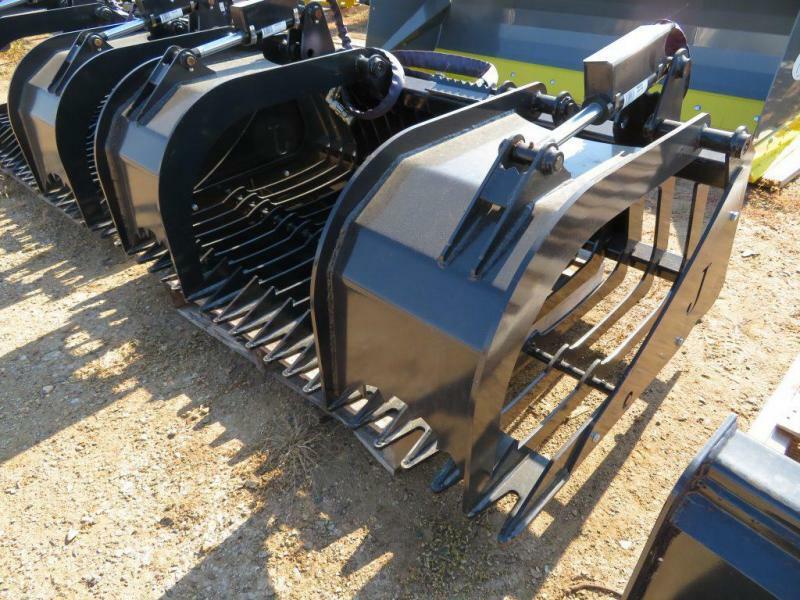 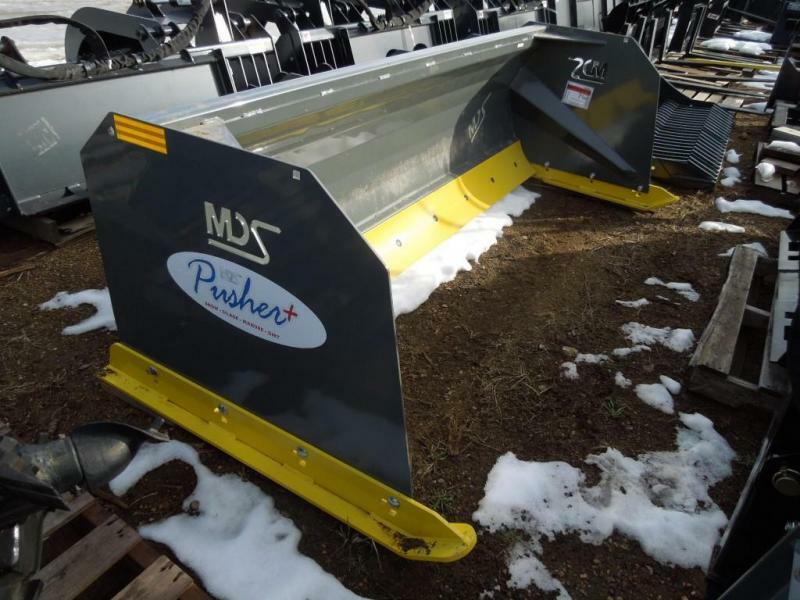 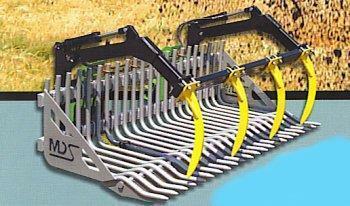 Featuring a center mounted hydraulically controlled shoot with a standard removable extension.